This site has been developed as a resource to assist faculty and staff in finding, applying for, and obtaining internal grants. The site currently has resources related to grantsmanship (how to write grants), funding sources (where to look for funding), information about the use of human subjects (including the procedures and forms required to obtain approval for using human subjects in research), and guidelines regarding ethics in research. For additional details regarding specific procedures, approval processes, and assistance with the budget section when applying for a grant, see the Tech Specifics page. Most grant proposals require basic statistical information regarding the institution from which the grant proposal is being submitted. You will be able to find statistical information to assist in writing a grant proposal on the Institutional Research and Assessment Website. 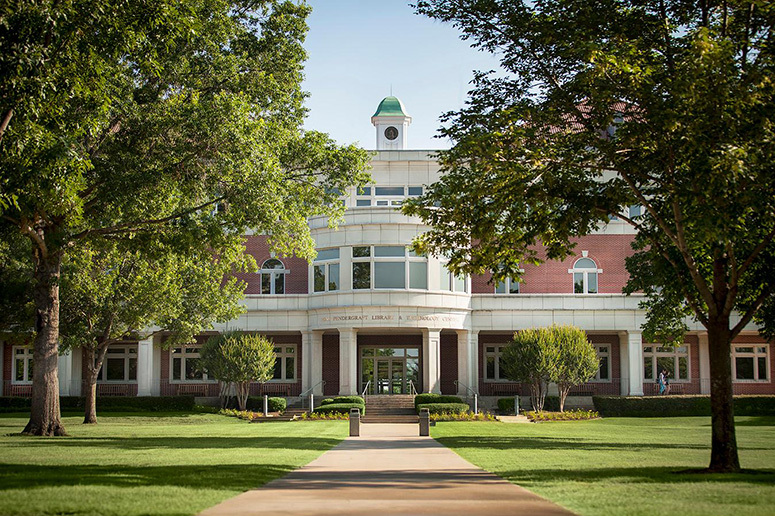 Arkansas Tech University has partnered with QuestionPro to provide our students, faculty and staff with web survey and analysis software. Follow the QuestionPro link to find out more and apply for a free, Tech sponsored account.